As we make our way towards the first Tuesday in November, a highly-watched, always-debated component of American politics is ready to take it’s place center stage: Statistical models. These models, which connect and weight a range of ever-changing data, have replaced the simple “who will win by how many points” projections. And with Senate control both still undetermined and central to our political future, understanding these models is key. And, of course, none of these models is better known or more anticipated than Nate Silver’s. Nate Silver almost single-handedly brought the art and science of political statistical modeling in our cultural mainstream. 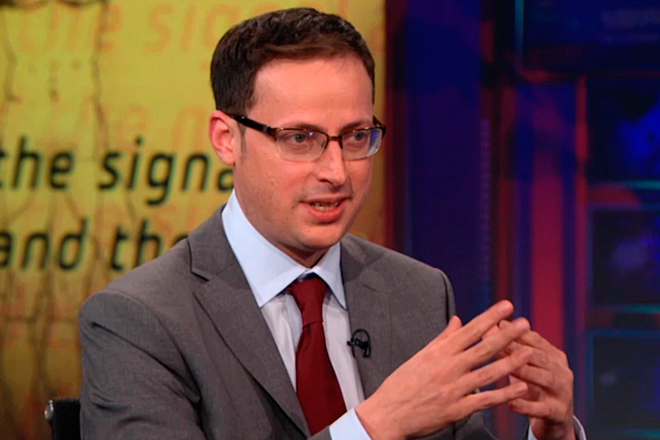 He is founder and editor-in-chief of FiveThirtyEight.